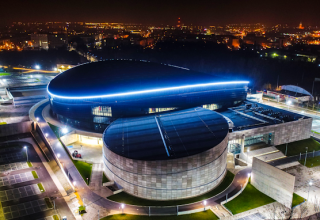 This afternoon, the highly anticipated Junior Eurovision Song Contest 2018 was held live from the Minsk Arena in the capital of Belarus, the second time the venue had hosted the competition after 2010. 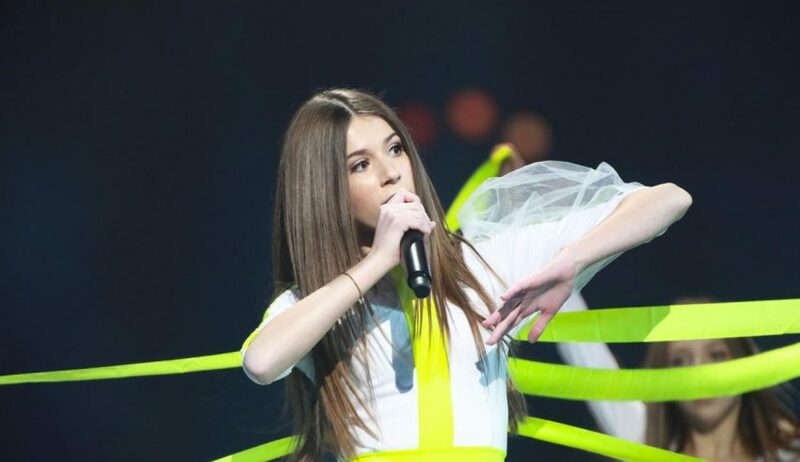 A combination of juries, televoting and international online voting were used to decide the results, and after the voting sequence it was clear – Poland had won this year’s Junior Eurovision Song Contest with 215 points! France, on their first participation since 2004, came 2nd with 203 points, narrowly pipping Australia, who finished third with 201 points. Make sure to join Matt NOW for the post-JESC live stream, where he will be discussing the show and the winner! What do #YOU think of the winner? Who were your favourites? Share your thoughts with us below, on our forum and social media!